Affordable printing from virtually anywhere. Produce borderless, lab-quality photos and laser-sharp documents from your smartphone, tablet, and Internet-connected PC. Save your space with a compact printer designed to fit anywhere you need it. Everyday printing that's affordable and easy. Print, copy, scan, fax, wireless and more. HP Original Ink. Ordered by your printer, delivered to your door. 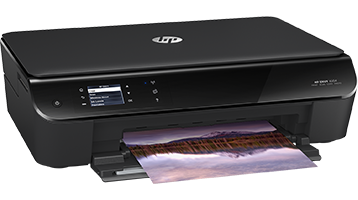 HP OfficeJet printers are powered by HP PageWide Technology and can reach speeds ofup to 70 pages per minute while maintaining legendary quality. The Enterprise X seriesincludes advanced workflow solutions that do the heavy lifting so you won't have to. 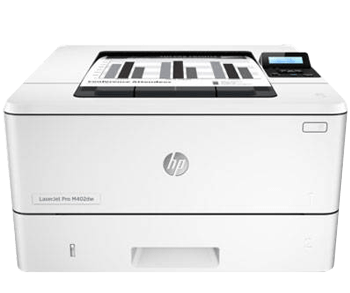 Increase efficiency and productivity with state-of-the-art laser printers that deliver professional quality. 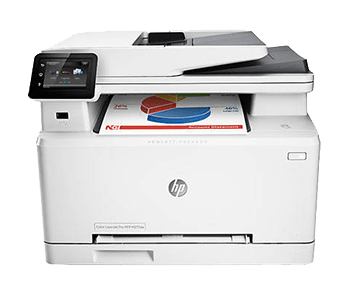 Print, copy, scan and fax with an easy-to-use multifunction laser printer. Introducing Original HP Toner cartridges with JetIntelligence, specially engineered to help your printer print faster and print up to 33% more prints. Count on beautiful results when you print using original HP ink cartridges. 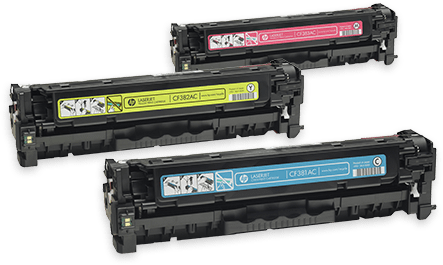 Depend on unsurpassed quality and reliability with original HP toner cartridges. Print true-to-life photos with rich, vivid colours and an impressive finish. Our revolutionary Instant Ink printing plan which is a great way for you to manage your printing costs whilst saving up to 70% on ink and never worry about running out of ink again. Never buy ink cartridges again. Think of it as a mobile phone contract but switch the minutes for printed pages and remove the ties. Pick from 3 plans depending on your printing needs and remember you have the flexibility to cancel or opt to change to an alternative plan at any time without a penalty. Choose one of the printers below. You'll get a full set of cartridges to use before you get started with your Instant Ink plan. Follow the instructions on the supplied Instant Ink enrolment card to get registered and order your Instant Ink cartridges. 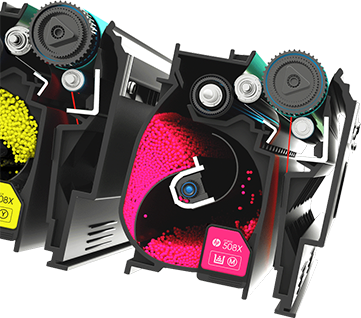 Once your initial cartridges are empty you can install your new Instant Ink cartridges and get started on your 2 month free plan. We will provide pre-paid envelopes to return used cartridges. HP Planet Partners will recycle them as part of your service. How does HP make sure you'll always have ink? 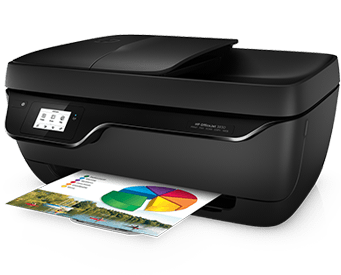 Your printer uses the Internet to let us know when to send more ink. Here's how you can get all the ink you need, delivered to your door. 1. Purchase an eligible printer. 2. 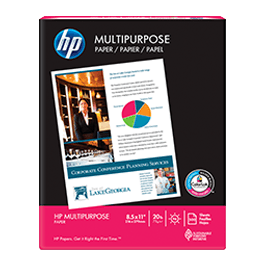 Enrol in a plan based on the number of pages you print. Ink cartridges and delivery costs included in your monthly plan price. Pre-paid envelope included for you to recycle your used cartridges. No annual fee-change or cancel plans online anytime without penalty. 3. We'll deliver HP Instant Ink cartridges to you. 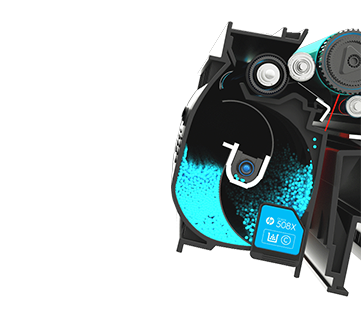 Our cartridges have more ink than XL cartridges, so you'll replace them less often. 4. Billing and service start after you insert your first HP Instant Ink cartridge. 5. Your printer will tell us when to send ink. Your service is not based on how many cartridges you use, so print as many high quality photos as you like. You'll get ink before you need it. What are the monthly plans? 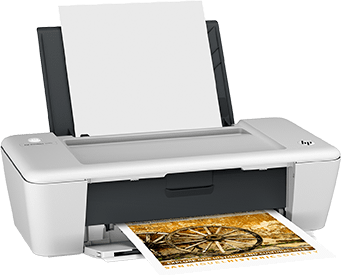 Plans are based on the number of pages you print, not how many cartridges you use. You can upgrade immediately to the next plan or automatically purchase an additional set of 15 pages for £1. You can upgrade immediately to the next plan or automatically purchase an additional set of 20 pages for £1. Each additional set of 25 pages is just £1.